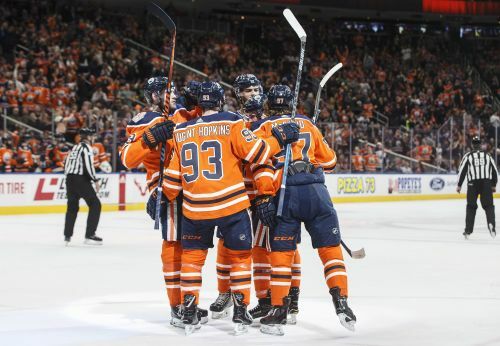 EDMONTON, Alberta (AP) — Connor McDavid bailed out the Edmonton Oilers with another big game. McDavid had two goals — including the tying score with 8 seconds left in regulation — and also scored in the shootout, helping the Oilers battle back for a 4-3 victory over the Florida Panthers on Thursday night. The Panthers regained the lead 4½ minutes into the second period when Malgin scored on a rebound.